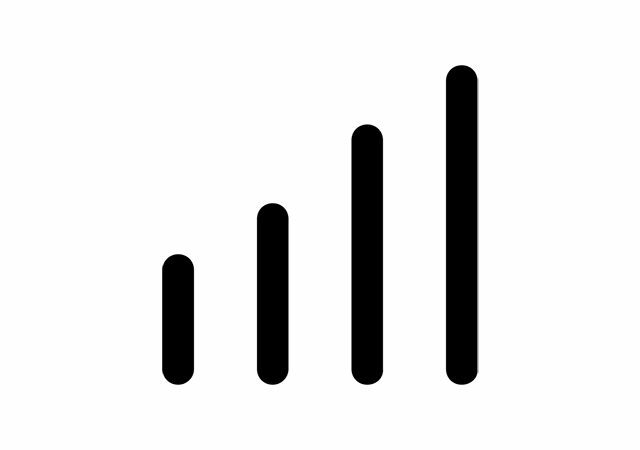 To provide the concept of wireless communication, design and analysis of wireless systems. To introduce the learner to major wireless technologies, protocols and devices. 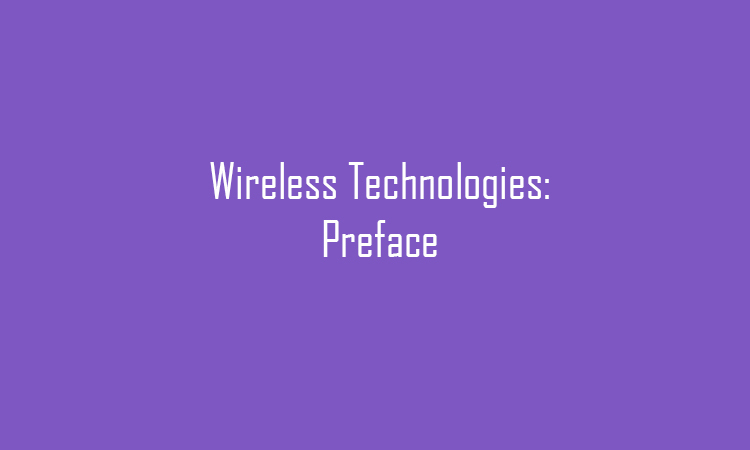 Understand the concept of wireless technologies. Be familiar with wireless chip architectures. Be able to use wireless chips in a circuit. Know process technology for wireless chips. Introduction into concepts of wireless technologies. Chip architecture and circuit operation. Device and process technology for wireless chips. The complete content for this module will be posted here soon.